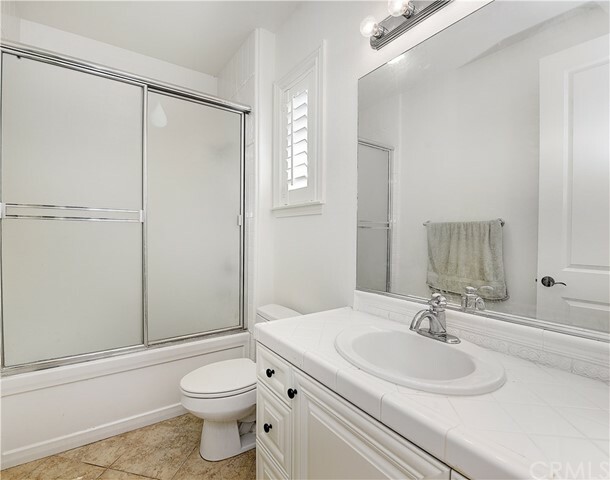 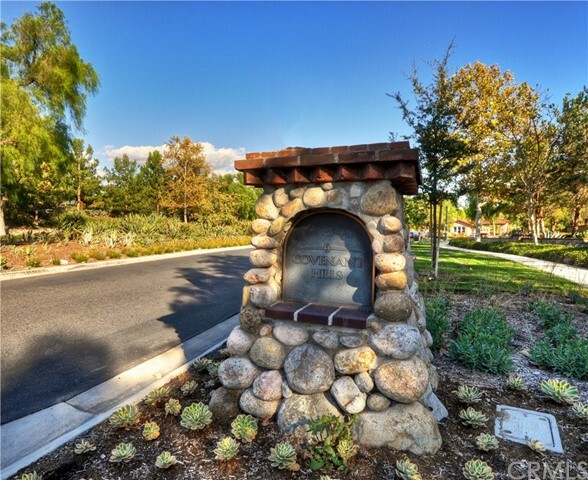 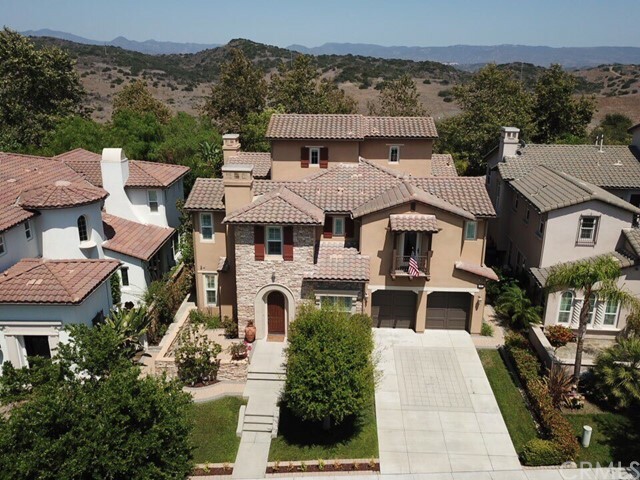 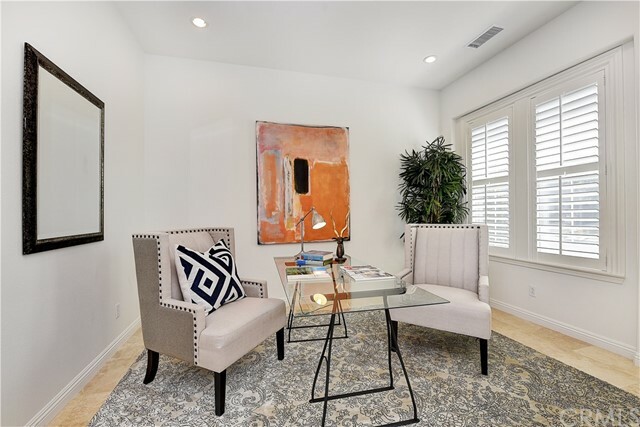 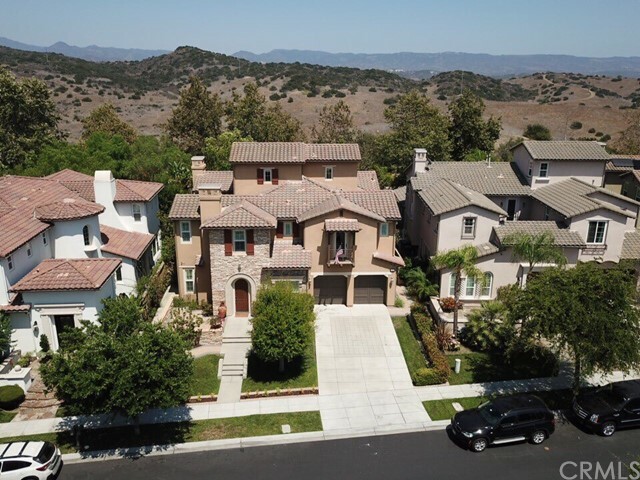 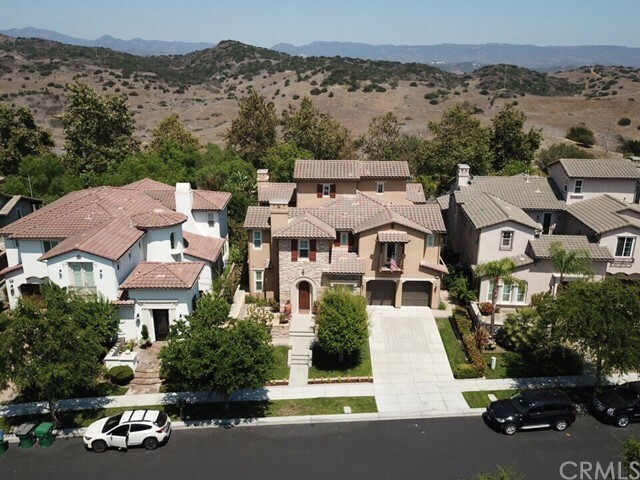 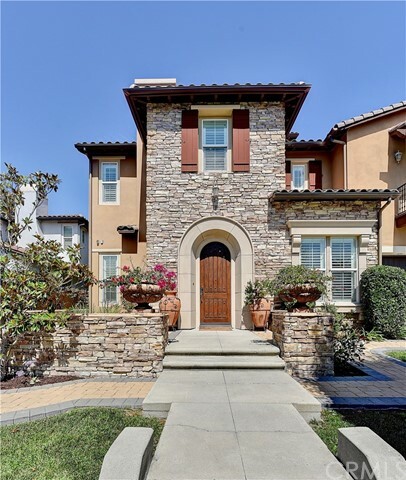 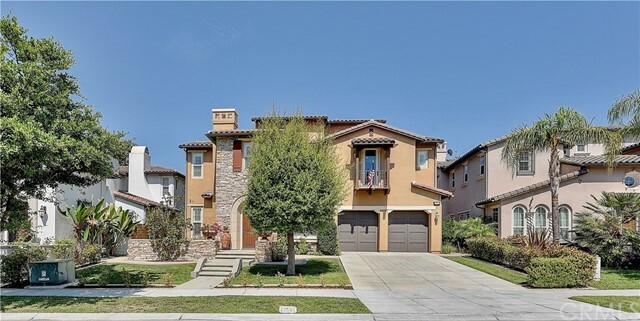 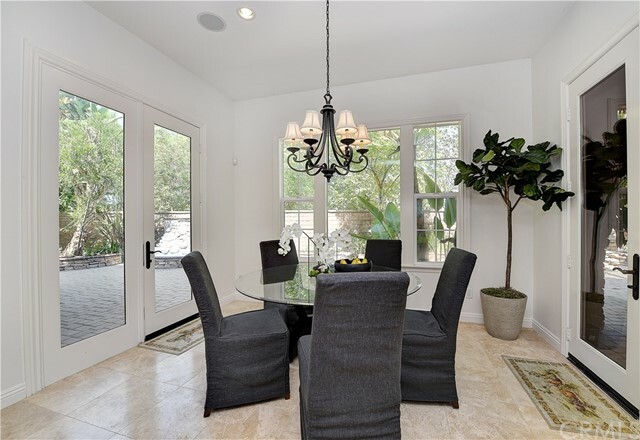 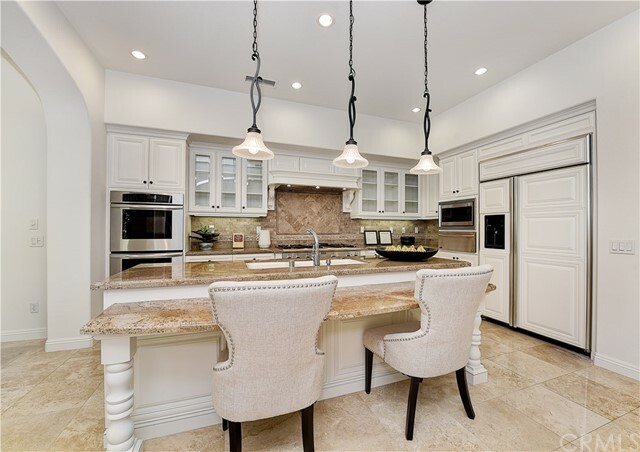 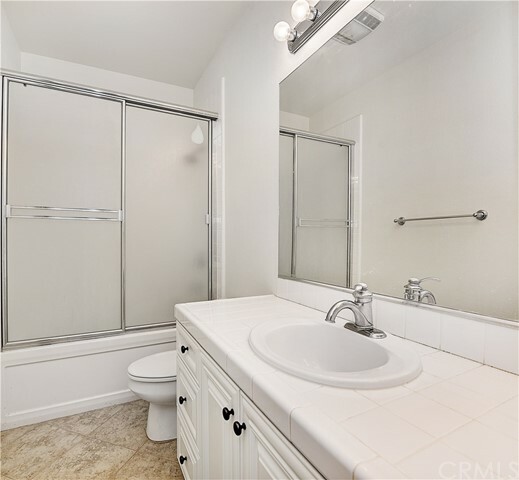 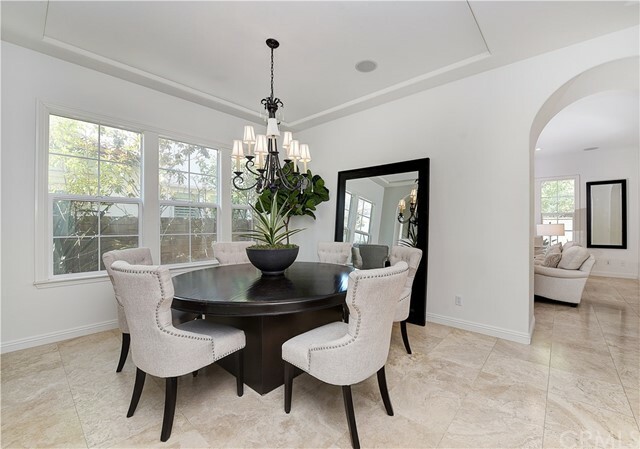 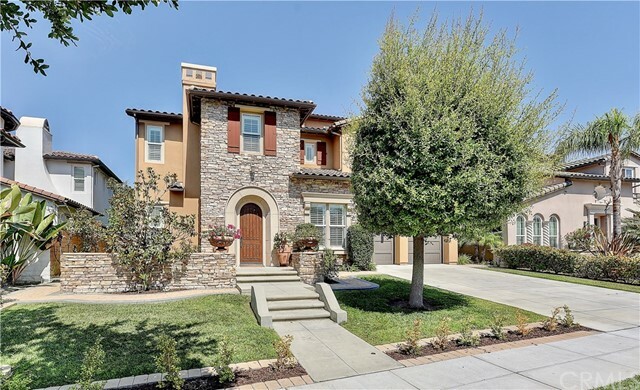 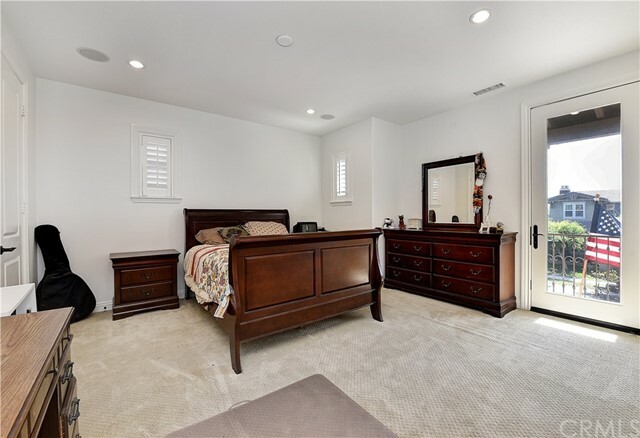 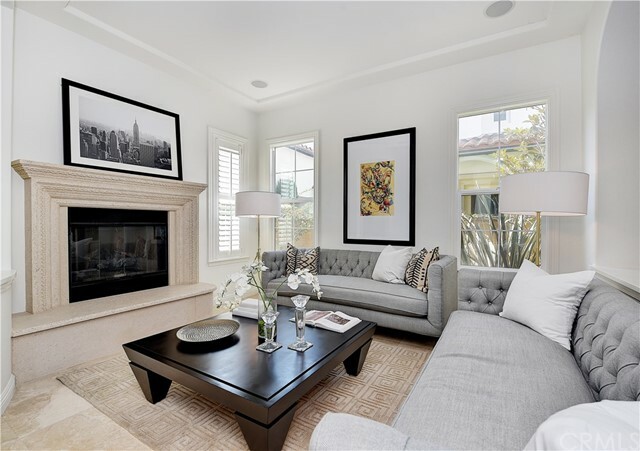 Elegantly sophisticated, this beautiful Covenant Hills residence on a cul-de-sac in Ladera Ranch is primed for a quick move-in. 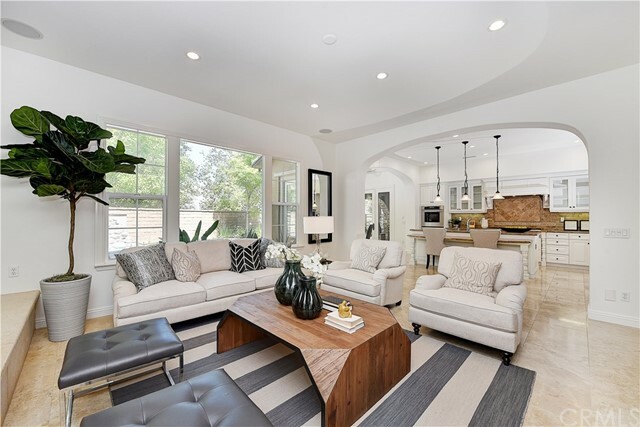 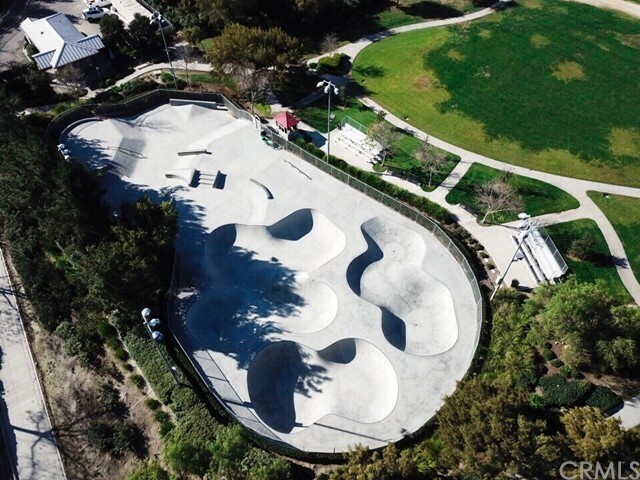 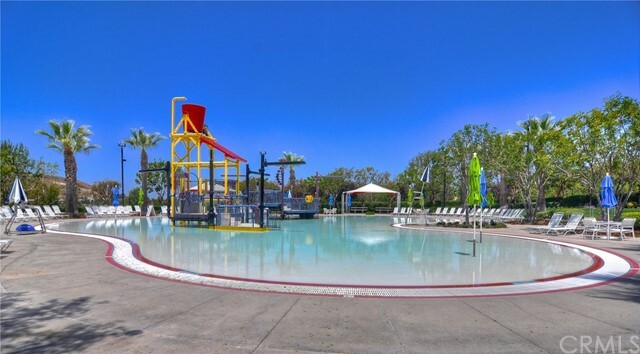 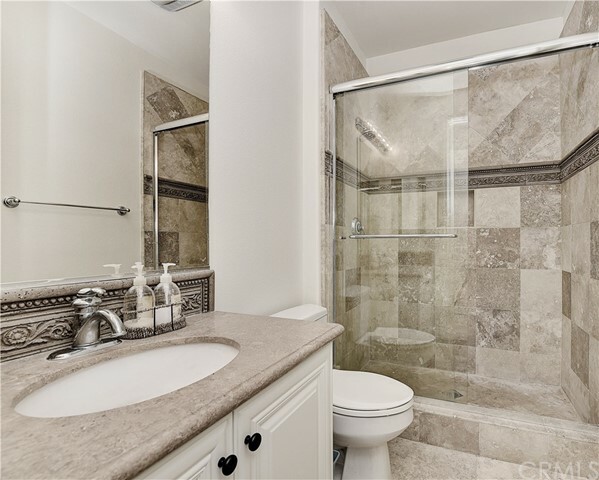 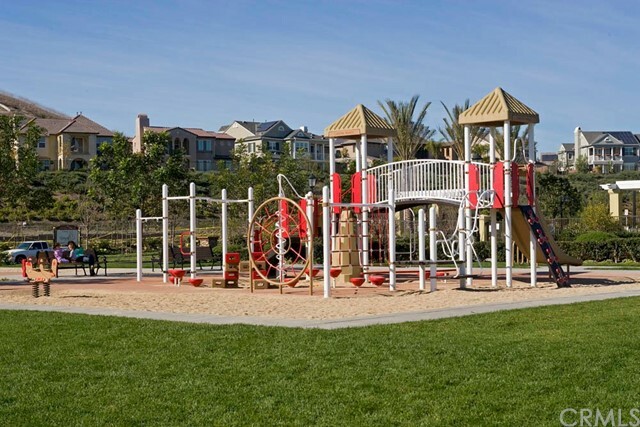 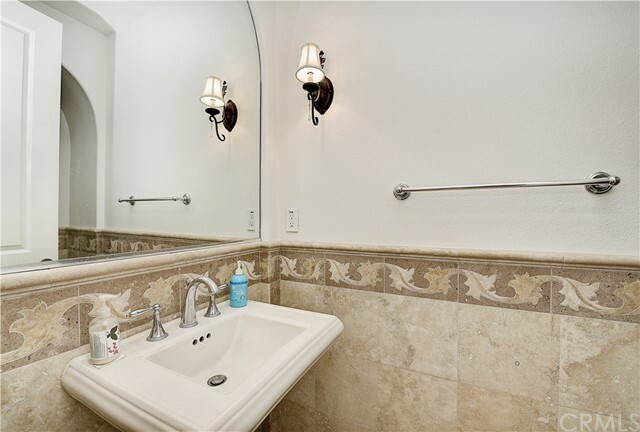 Fresh paint, travertine flooring, gorgeous low-maintenance grounds and a seemingly endless list of desirable appointments combine to create an upscale ambiance. 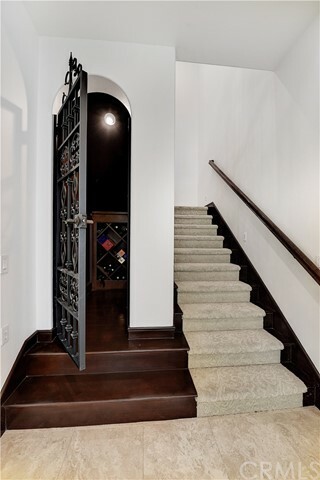 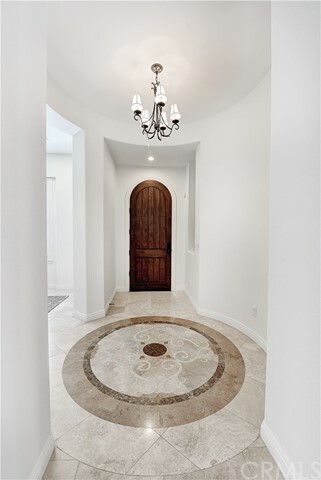 A circular entry with mosaic tile inlay makes a lasting first impression in the residence, which spans approx. 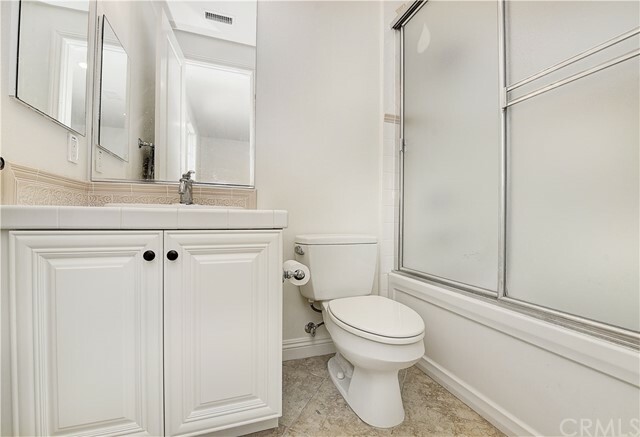 4,778 s.f. 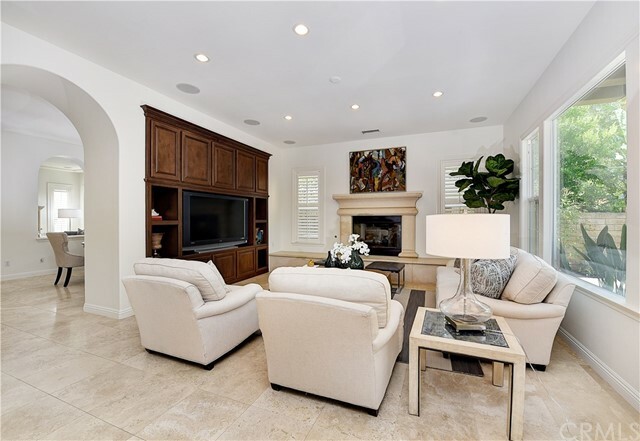 Enjoy 5 bedrooms, 5.5 baths, formal living and dining rooms, a wine cellar, main-floor bedroom, and a great room with built-in media center and fireplace. 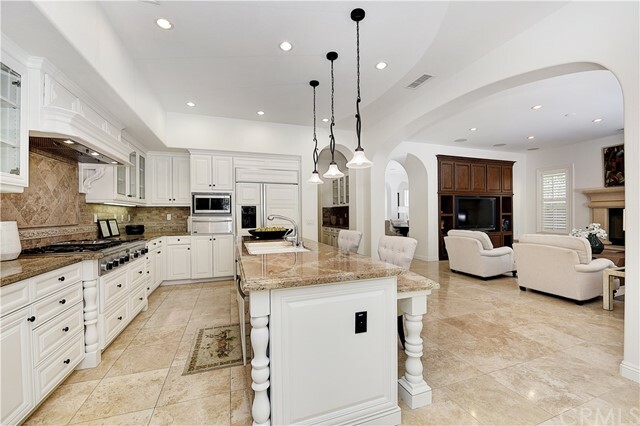 High ceilings, white paint, plantation shutters, dramatic archways and whole-house audio enrich the open design. 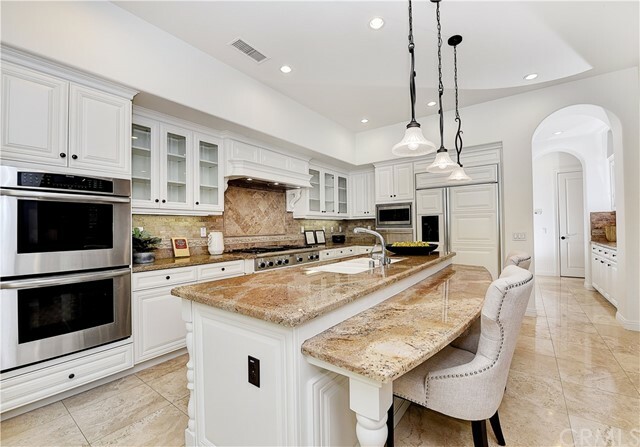 A large island kitchen displays white cabinetry with glass doors, a breakfast bar, granite countertops, a casual dining area with French doors leading to the backyard, a butler’s pantry, and high-end stainless steel and cabinet-matched appliances. 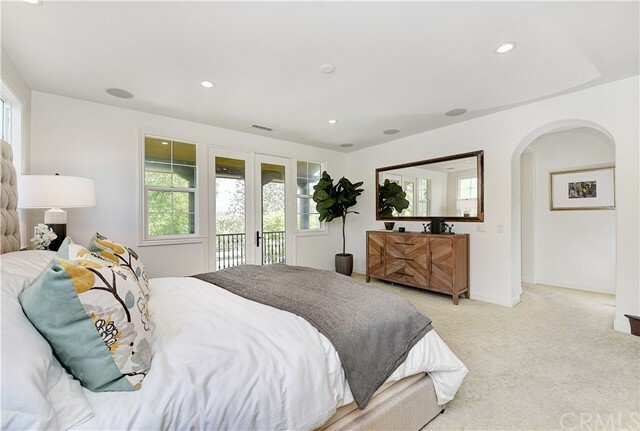 Upstairs, one bedroom suite reveals a Juliet balcony, and the master suite offers a private third-floor loft, a covered deck, frosted- and leaded-glass windows, a spacious walk-in closet, and a glamorous bath with dual vanities, jetted tub and an enormous walk-in shower. 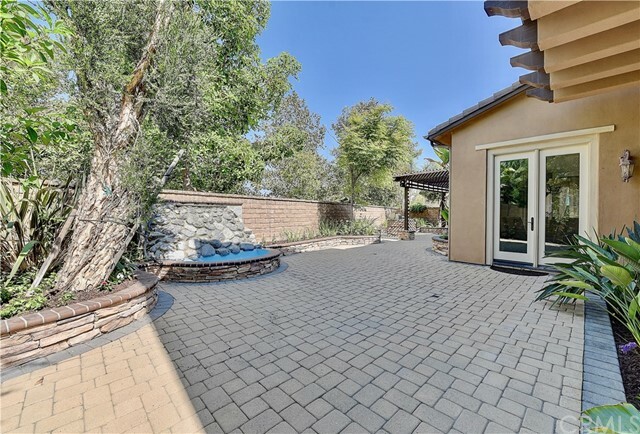 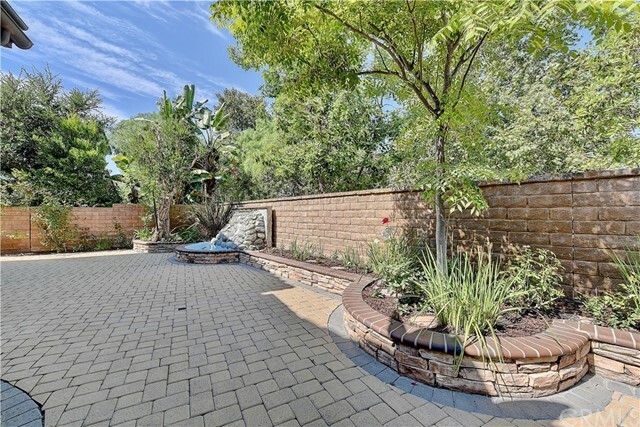 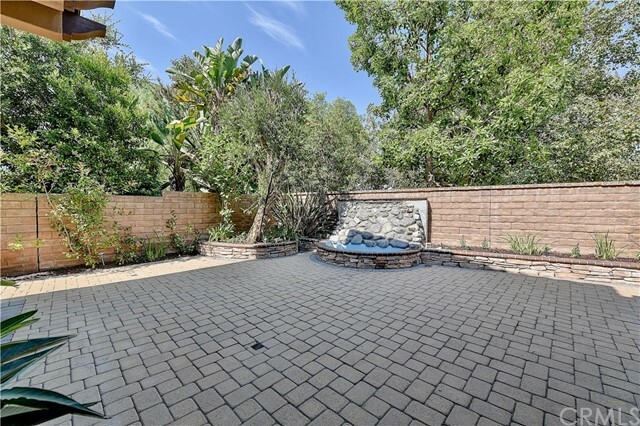 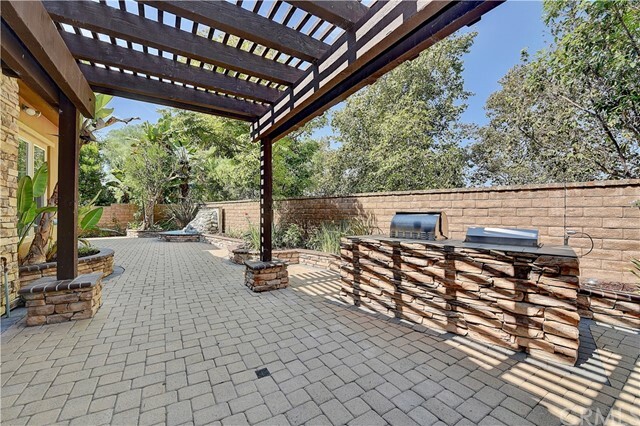 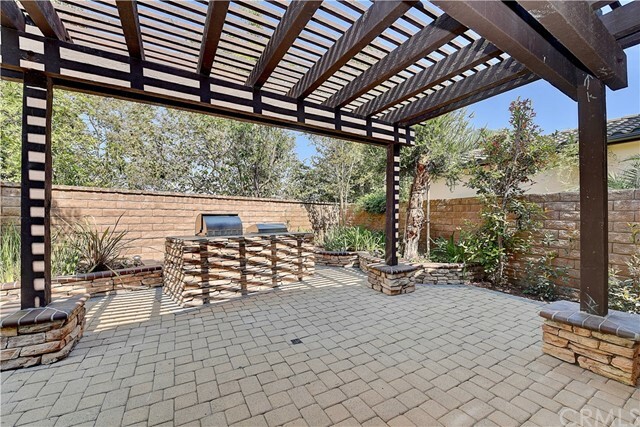 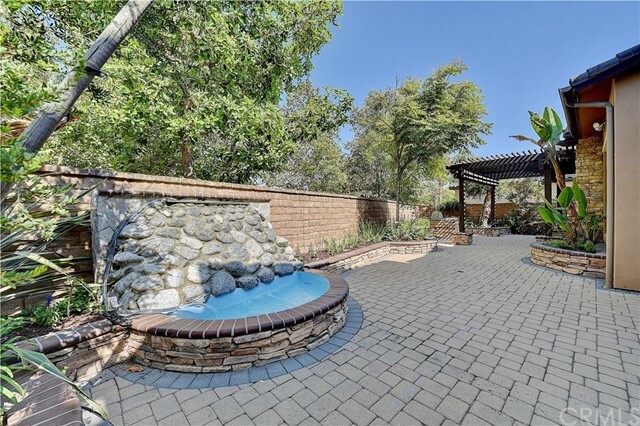 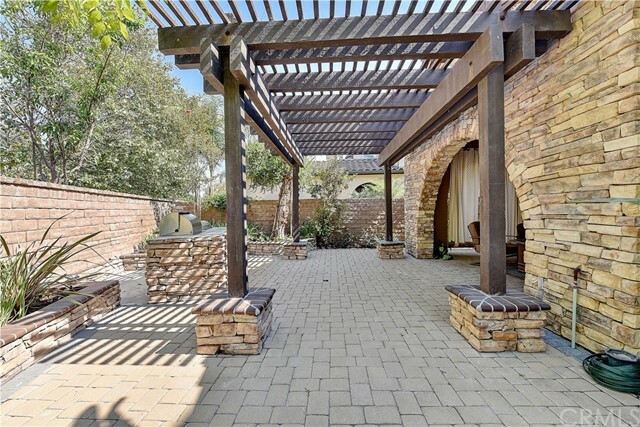 Exceptionally private, the backyard is embellished with pavers, nearly eliminating the need for yard watering or maintenance. 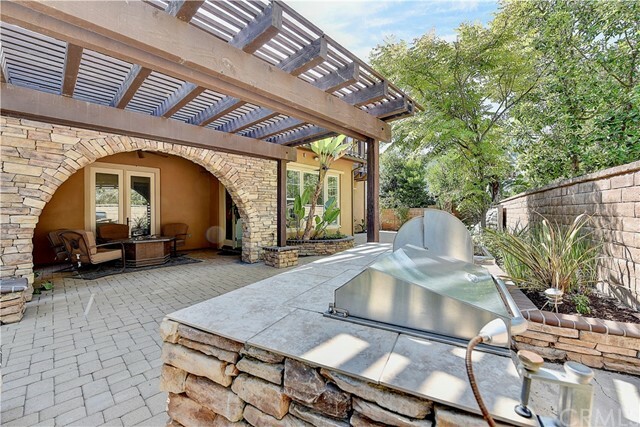 An arbor-style patio cover provides dappled shade, a fountain lends tranquility and a BBQ island makes entertaining extra special.